Last year, ELEAGUE opened their doors to the fighting game community with the first-ever Street Fighter V Invitational. The players and storylines delivered; Punk came out of nowhere to win the entire event, and Phenom came in second place. No one would have predicted USA and Europe taking first and second in a game usually dominated by Asian players. Nevertheless, in 2018 Asia came back for revenge, with the country's best players returning to top form since last year's Invitational. Infiltration is back on his game, having won Evo Japan, Tokido is the reigning Evo Champion after stopping Punk's ELEAGUE victory momentum, and way back in March, Daigo beat Tokido in a long set at Kemonomichi. Each year at ELEAGUE, the group phase has been a true test of perseverance. With less players per group this year, there was an additional twist in that no one was guaranteed a spot after the round-robin phase. 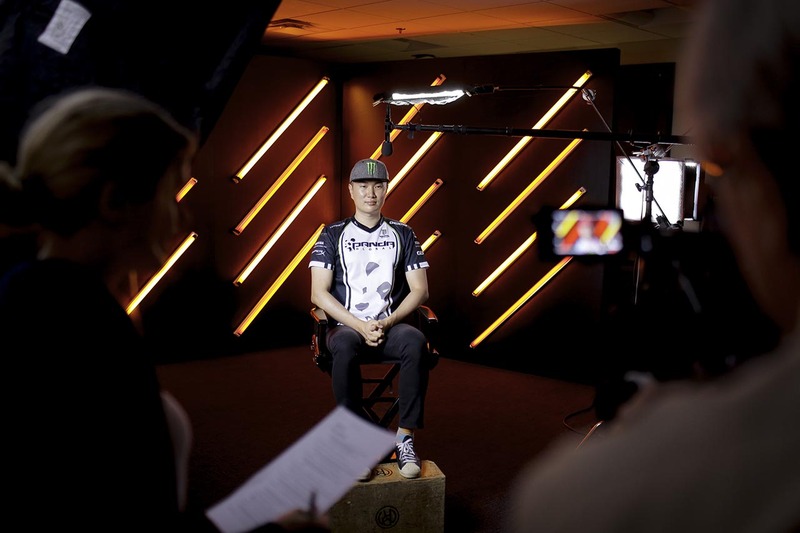 Players were awarded better seeding for their performances, however, with the top 3 seeds placed in the upper bracket and the bottom 3 seeded into the lower bracket. Notably, once on the lower bracket, you stayed there for the remainder of the tournament. The number 1 seed would only have to win a single match in the bracket phase to make it into the top 8 playoffs. Flying across the top of the bracket was easier said than done, as we found out immediately in Group A with Luffy. The number 1 seed out of the round-robin, he immediately lost the upper bracket qualifying match to Tokido. Then, in the lower bracket, Luffy lost to Dogura, one of the bottom 2 seeds, and who then made an epic lower bracket run to qualify out. The very next group, we saw the same thing happen with Momochi, who qualified through the lower bracket as a bottom 2 seed, while returning champion Punk claimed the upper bracket spot. Europe's hope, Problem X, qualified out on the upper bracket of Group C, and in a huge surprise, Smug followed him out of the group on the lower bracket. Finally, in Group D, Daigo the Beast - showing a new focus - qualified out of the upper bracket, while heavy favorite Fujimura made it out in the lower bracket. Luffy not qualifying out from the number 1 seed position was a huge shocker. However, he wasn't the only player to do this! Snake Eyez was the number 1 seed after his fantastic round-robin play, but he too didn't make it out of his group. Justin Wong was looking good with his Menat, but when it came to tournament day he once again faltered on the ELEAGUE stage. 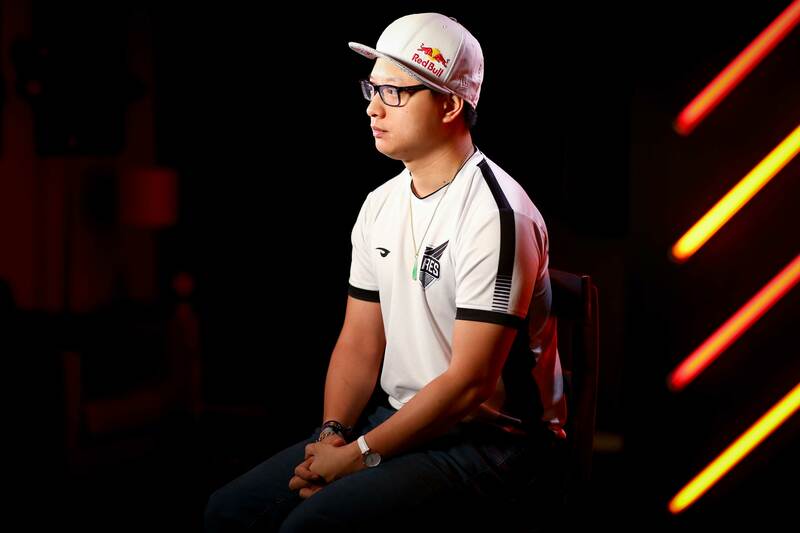 Former Capcom Cup champion NuckleDu seemed a solid choice to redeem his ELEAGUE performance last year, but fell short of the playoffs once again. Current reigning Capcom Cup champion MenaRD followed suit. Even the consistent Fuudo was stopped. Most surprising of all was the fate of Infiltration; even though he played so well this year, he would also not make the cut for the top 8 playoffs. Coming in to the top 8 we immediately had the match everyone hoped to see, the Evo 2017 Grand Finals runback between Punk and Tokido. Punk, the reigning ELEAGUE SFV Invitational Champion, hoped to silence critics and repeat as champion. However, Tokido would once again stop Punk in his tracks. If it wasn't official before, it certainly is now: Tokido is Punk's demon. Europe's hope for a Problem X victory would disintegrate due to Daigo, and this outcome became a set up for an all-Japan semifinal between Daigo and Tokido, or in other words, the Kemonomichi runback. Moving to the lower bracket, Momochi would bring out his surprise Cody to take out Dogura and advance. I mention this in passing only because of how much else happened in the lower bracket. For example, Fujimura was immediately silenced by Smug! No one expected this, as Fujimura was a favorite of many to win the tournament, despite being in the lower bracket of the top 8. At minimum, he was expected to have a top 4 performance, but instead Smug would send Fujimura home with 7th place. 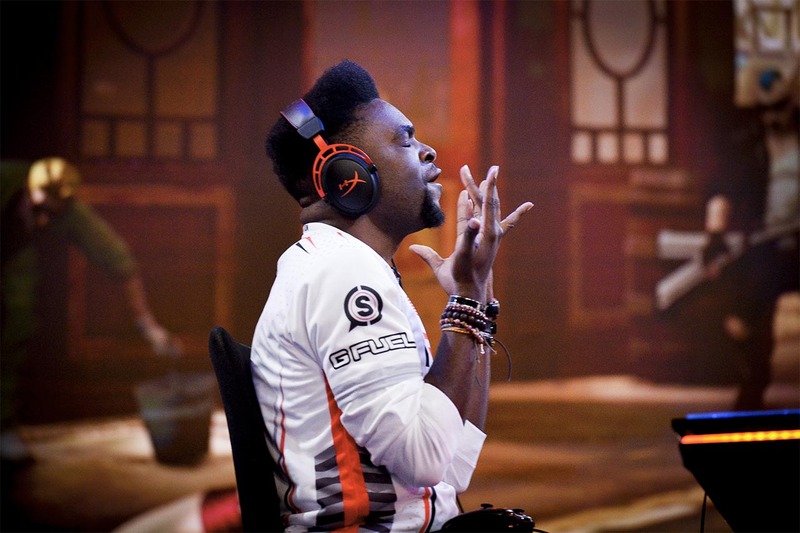 Smug wasn't done there, as he embarked on one of the most epic lower bracket runs of all time! He eliminated first Fujimura, then Punk, and then Problem X to put himself into the top 3! Returning to the upper bracket, we got the Kemonomichi runback we had been waiting for, Tokido vs Daigo, to advance to the grand finals. This time around, Tokido was more than prepared, and smashed Daigo 3 games to 0. Could Smug get past Daigo? In a fantastic match that literally went down to the last game, last round, last decision, Smug eliminated Daigo to continue on to the Grand Finals! It had all come down to this: Smug vs Tokido, USA vs Japan. But for Smug to win, he would have to win two best of five sets, as Tokido had not lost to anyone in the brackets. Smug wasn't about to let the odds stop him! He took the first set 3-0, absolutely crushing Tokido to reset the grand finals. One more best of five would determine the champion! Unfortunately for Smug and the USA fans, Tokido would recompose himself (after a short break), and take the tournament 3 games to 1. While we saw a valiant effort and an unforgettable run by Smug through the lower bracket, Tokido emerged the 2018 ELEAGUE SFV Invitational Champion! It was an incredible season once again for Street Fighter V. Smug's lower bracket run will be remembered for years to come, but Tokido is now the ELEAGUE champion and the defending EVO champion as we head towards Evolution 2018 in Las Vegas from August 3-5. Evolution has 2421 entrants this year for Street Fighter V, so a win will be no easy task! Can Tokido become the first back-to-back Evo Champion in Street Fighter V? We're about to find out.